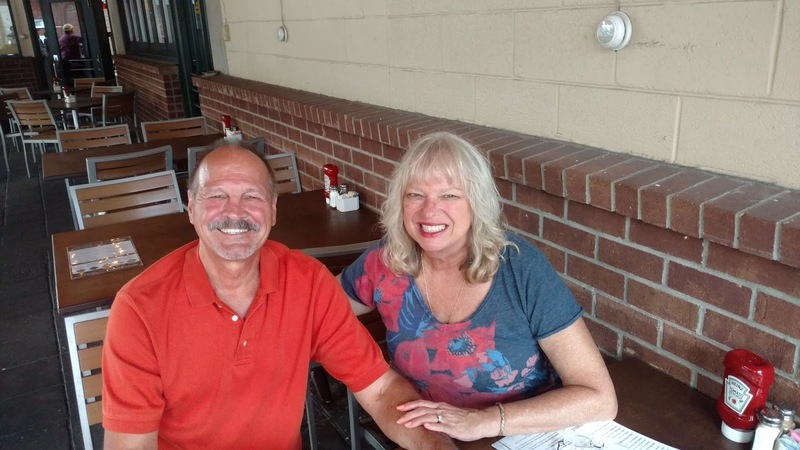 Hi suspense and mystery lovers…Mary Ellis here. 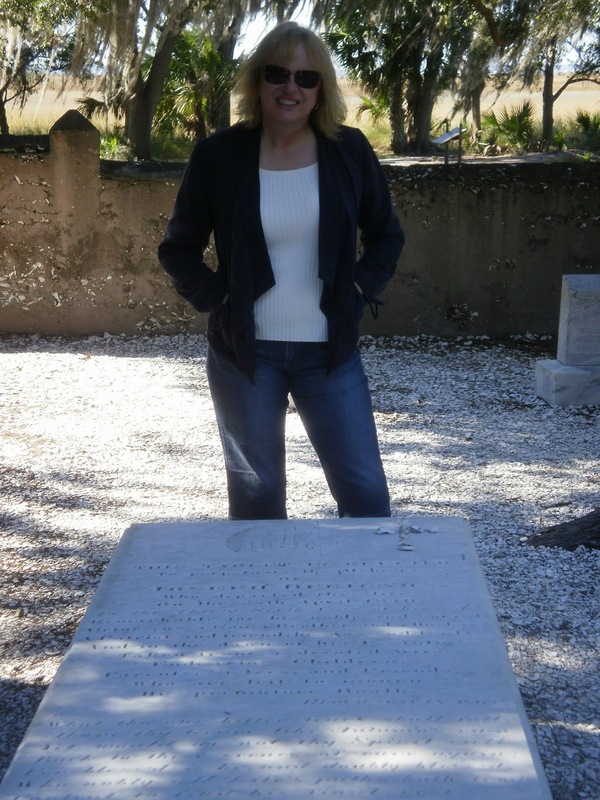 While researching for my mystery, Sweet Taste of Revenge, set in Pensacola, Florida. I had the pleasure of visiting Gulf Islands National Seashore and learning all about sea turtles. Here’s some info: For upwards of 150 million years, sea turtles have inhabited the Earth’s oceans. Sea turtles are well-adapted for life in the marine environment. Their large and streamlined bodies, along with their large and powerful fore flippers, allow them to migrate great distances to search for food, to mate, and to nest. 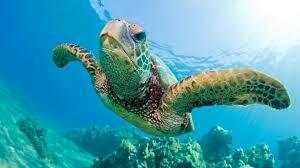 World-wide, only seven species of sea turtles have been identified by biologists. Of these seven, six have been recorded in U.S. waters. Of these six turtles, five can be found in the waters of Gulf Islands National Seashore, including the loggerhead, green, Kemp’s, leatherback, and hawksbill sea turtles. 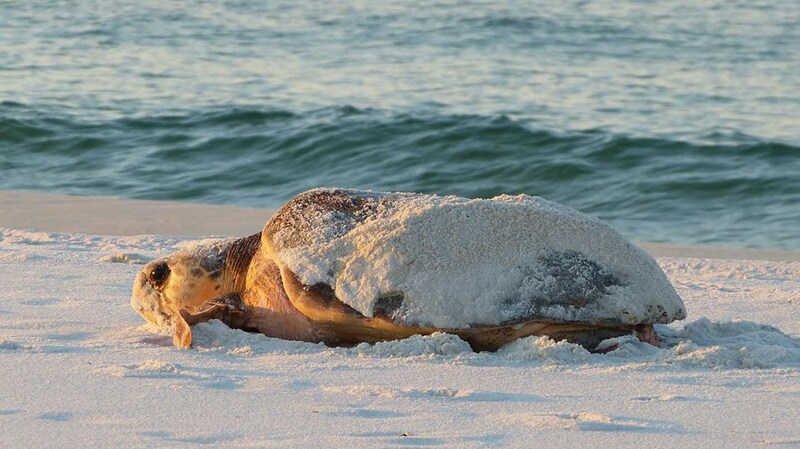 Gulf Islands National Seashore works to protect and conserve sea turtles by protecting their foraging and nesting habitats. Through partnerships with state and federal agencies and local governments, the national seashore collects data to document the sea turtle nests to help guide management decisions that can minimize human impacts to sea turtles. Through education the national seashore increases awareness about the importance of sea turtles, the threats impacting these species, and what actions can be taken to ensure their future. Photos Courtesy of NPS, Dept. of the US Int. 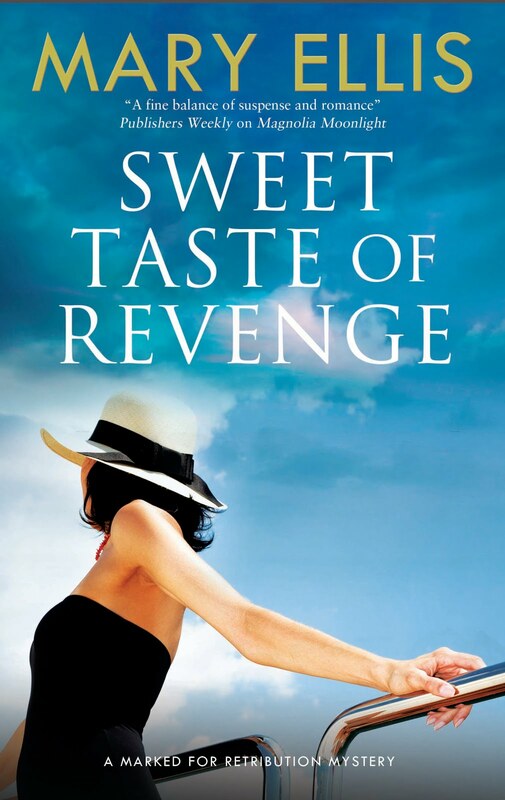 Here’s a bit about Sweet Taste of Revenge, next in the Marked for Retribution Mysteries: When a wealthy socialite, owner of the largest yacht manufacturer on the Gulf Coast, is found dead, PI Kate Weller is sent on assignment to investigate. Plenty of people would benefit from this socialite’s demise, including her daughter, Lainey. But Agnes Westin created plenty of enemies on her climb to the top, both socially and in business, many with a taste for revenge. When Kate arrives in the only town she could ever call home, Pensacola, she must face why she’s been on the run for years. As a child she witnessed the crime which sent her brother, Liam, to jail. Now someone wants to make sure her suppressed memories stay buried. Can she find Agnes Westin’s killer and clear her brother’s name before their hometown enemy silences them forever? What first comes to mind if someone mentions the television show, Hawaii 5-0? The muscular actor who plays Commander Steve McGarrett, or perhaps a clever plot twist in an episode involving identity theft? More likely it’s a visual of tanned young surfers riding the perfect wave to the shores of Waikiki, or perhaps a volcanic peak rising from the mist above the rainforest. How about NCIS – New Orleans? Those who’ve seen the show might picture Scott Bakula chasing a murderer through the crowd of perennial spring-breakers on Bourbon Street, or maybe tracking a psychopath by airboat through the gator-infested bayous of Cajun country. Most TV shows and movies rely on setting for more than just backdrop. The setting becomes as integral to the story as protagonists and villains. Yes, movie and television rely primarily on visuals, but books paint pictures in the minds of readers. Consider the imagery created by Michener’s South Pacific, John Grisham’s The Testament, or Charles Dickens’s Great Expectations. Could you imagine moving Oliver Twist from the slums of London to the heath-covered Scottish highlands? I don’t think so. Setting can be either protagonistic as in Jane Eyre or Under a Tuscan Sun or antagonistic as in Steinbeck’s Grapes of Wrath or Jack London’s Call of the Wild. Whether creating a romantic spot to rekindle the flame of lost love, or a dangerous snake pit from which characters must escape, an author must choose carefully to create a memorable world that readers can see, hear, taste and smell. When an author contemplates a new series, location becomes even more crucial. Consider Jan Karon’s marvelous series set in Mitford, or Debbie Macomber’s lively romances in Cedar Cove. One of my favorite series by Nevada Barr involves Anna Pigeon, a federal park ranger engaged to an Episcopal priest. Mystery series particularly benefit by a change in locale as characters adapt to new challenges, both natural and man-made. Personally, I love to travel. I often set stories far from home, making several trips for research and to tweak final details. As my husband and I travel around the South, I find plenty of settings for my books. For book one of my brand new series, Marked for Retribution Mysteries, I decided Charleston would be the perfect setting. 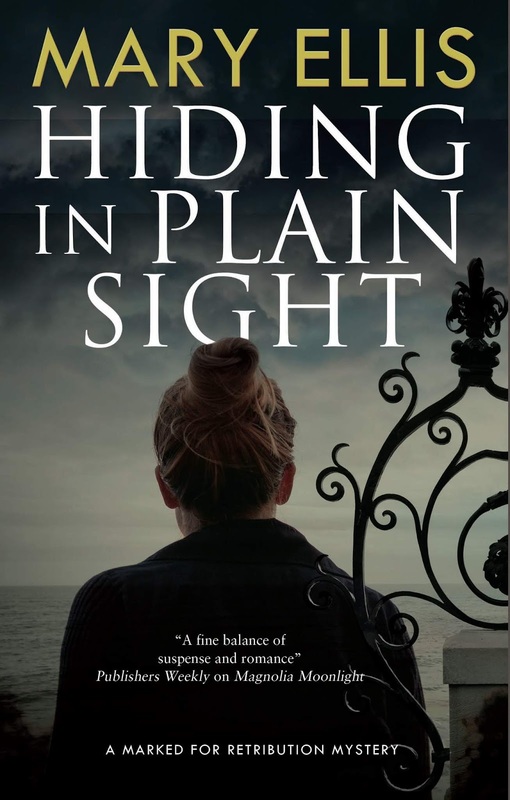 In Hiding in Plain Sight, Kate Weller rents a room above an Italian restaurant owned by a handsome chef, where she lands in the middle of a family feud with robbery, arson and murder for the daily specials. Available in hardcover or in e-book, including B&N and Amazon. If you liked the cover of my book, Hiding in Plain Sight, please vote for it for the Cover of the Month contest on AllAuthor.com! You do not have to register to vote. Thanks, readers!!! Write what you know…is a quote usually attributed to Mark Twain. Twain might have been a great American novelist, but his advice better suits authors of the 19th century. What are authors supposed to do in the 21stcentury when expected to produce two or three novels a year? As books become shorter and faster-paced, some writers are releasing books faster than that. If as a full-time professional writer you only write about subjects you’re familiar or experienced with, won’t you run out of story fodder? On a personal level, how many stories about a schoolteacher, living on the edge of Amish country, who loves gardening, animals and American history will readers tolerate? Perhaps more practical advice for this day and age would be: Write about what fascinates you, or perhaps the person you hope to one day become. As we investigate places to live during the winter, I’m also discovering new spots for dead bodies to wash ashore or characters to go missing. If you’re looking for new story ideas, why not consider places you’ve always wanted to visit? Start with research at your local library and on the internet. Then create the characters of your dreams. Maybe you can give them the talents you always longed to have. Your enthusiasm will turn your story into a page-turner readers can’t put down. 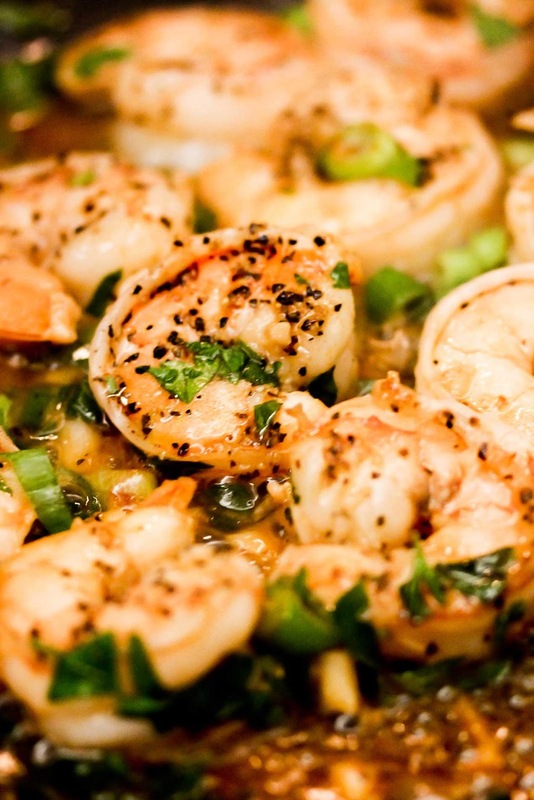 And just think…when you visit the area to tweak the details, your trip becomes a tax deductible expense. Sounds like a win-win situation, no?